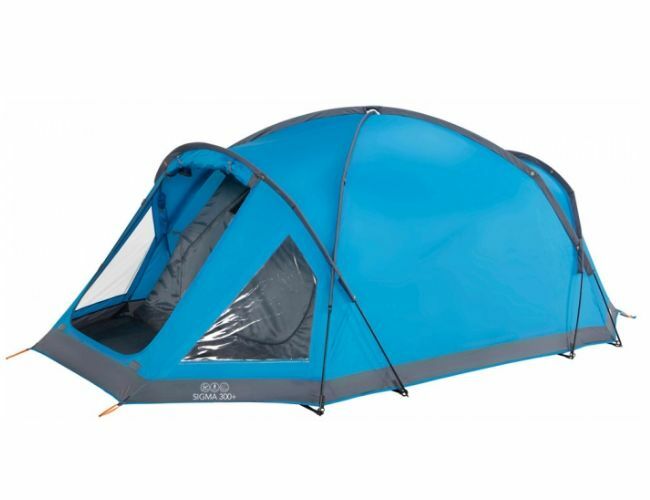 The Vango Sigma is a quick erect geodesic dome tent with porch area. The Sigma offers a greater amount of space but is very stable with quality materials that are waterproof and fire resistant Flysheet first pitching keeps the inner dry if it is raining. Vango polyester flysheet, 3000mm HH very waterproof. Weather tested to standard EN5912. Part mesh door for ventilation.